Can you believe making a photo frame at home? 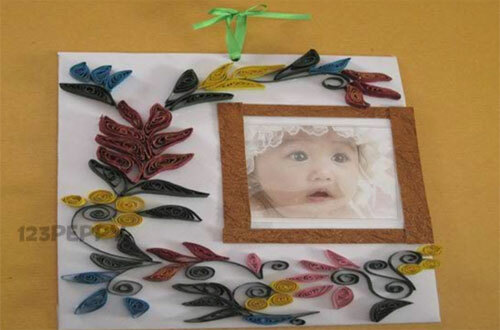 A floral photo frame crafts made by kids add a beautiful touch to the home and also can be gifted to your parents and loved ones. This is a wonderful art and craft project for teens and preteens. A suitable craft that be done at all times.